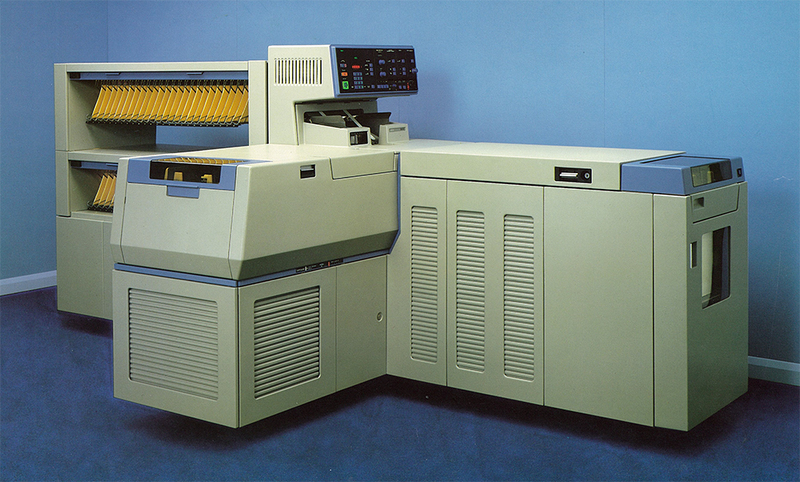 "The Xerox 9600 is only available as Xerox reconditioned equipment. Xerox reconditioned equipment has been inspected, repaired as necessary with serviceable new or used parts, and operationally tested to ensure that it is in good working order." Previous models were the 9200, 9400, 9400VR(variable reduction), 9500. I used all of these machines in Canada in the early 80’s. I also use all of these (including the 9800) while working at City of Los Angeles Printing Division.